L’ORÉAL PROFESSIONNEL has announced British Fashion icon Alexa Chung is its new International Spokesperson for 2018. A Fashion designer, TV presenter, model, creative consultant and writer, Alexa Chung is one of the most recognisable style icons of her generation. She is the most Parisian of Londoners and her effortlessly chic style strongly resonates with L’ORÉAL PROFESSIONNEL’S fashion and Parisian heritage. Alexa Chung will embody key L’ORÉAL PROFESSIONNEL launches and colour trends… her personalised look was created with deep roots and contrasting tones. The rich, sophisticated, multi-tonal colour was created with Smartbond to maintain optimum strength and shine. Followed by 2.8 million followers on her Instagram account, Alexa Chung also has an unsurpassed list of credits. Her accolades include the Editor’s Choice at the Elle Style Awards, Glamour Magazine’s Woman of the Year and the British Fashion Icon prize at the British Fashion Awards. As well as collaborating with Vogue UK on its “Future of Fashion” video series, which won two Webby awards, Alexa currently serves as an ambassador to the British Fashion Council. Alexa has used her visibility on the international fashion scene to write a best-selling book, aptly titled ‘It’. She also co-founded Villoid, an award-winning app whereby users can create their own online style community. More recently, L’ORÉAL PROFESSIONNEL already had the pleasure to partner with Alexa Chung and was backstage for the launch of her first clothing label, ALEXA CHUNG, in London last May. This collaboration continued later in the year for the fall edition during Paris Fashion Week 2017. With 36 hour full blast, voluminising mascara, the bigger and badder new mascara from Benefit cosmetics goes boldly where no mascara has gone before. BADgal BANG gives you massive 36 hours volume without weighing down lashes. Achieve big volume with 360° reach with big slimpact brush. Streamlined to easily reach root-to-tip, corner-to-corner, upper & lower lashes. The formula also features aero particles – one of the lightest known materials derived from space technology. 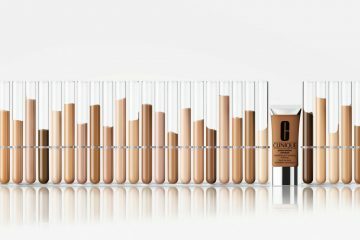 Leading global facial skincare brand, Olay has expanded its skincare collection with the launch of the luxurious NEW Olay Eyes Deep Hydrating Eye Gel, specifically designed to increase hydration and wake-up tired-looking eyes. ingredients such as Niacinamide (pro-vitamin B5) and peptides which are proven to renew skin cells and visibly improve the appearance of fine lines and wrinkles are also found in the formula. 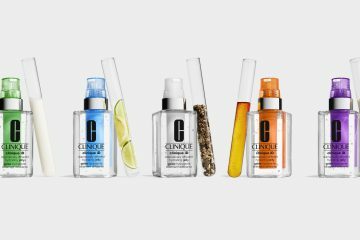 The eye gel is fast absorbing and smooths and hydrates the thin, sensitive area under the eyes where fine lines appear first. 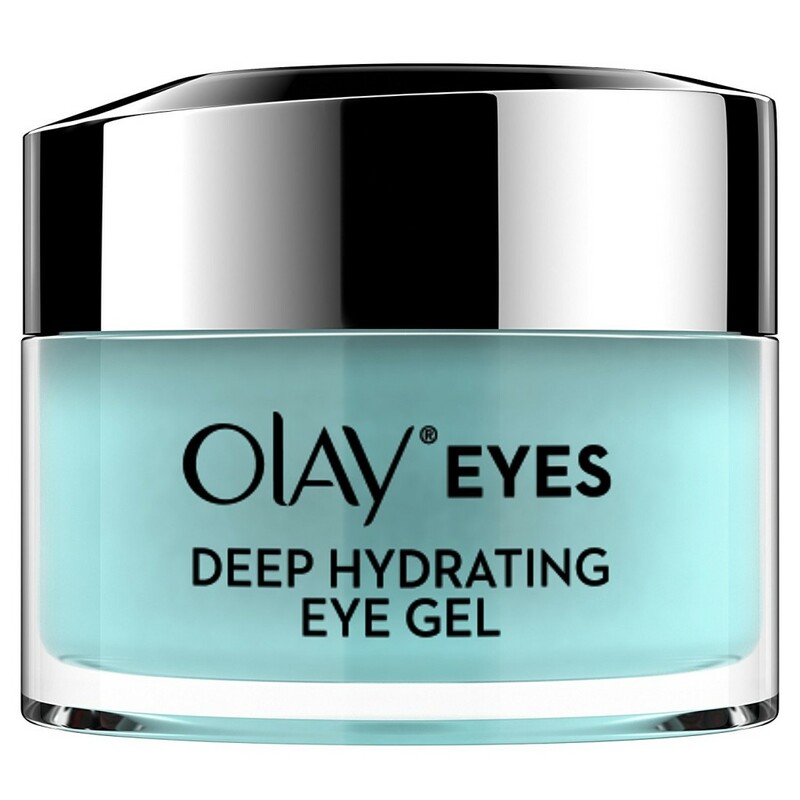 NEW Olay Eyes Deep Hydrating Eye Gel joins the current Olay Eyes Collection, designed by Olay scientists to deliver targeted solutions which address the most commonly cited eye concerns; hydration, dark circles, wrinkles, and puffiness.